Always wanted a serene setting on water? Check this townhome out with its awesome lake view. Sunrise on the lake makes the screened porch or patio with retractable awning the perfect setting for the morning coffee. 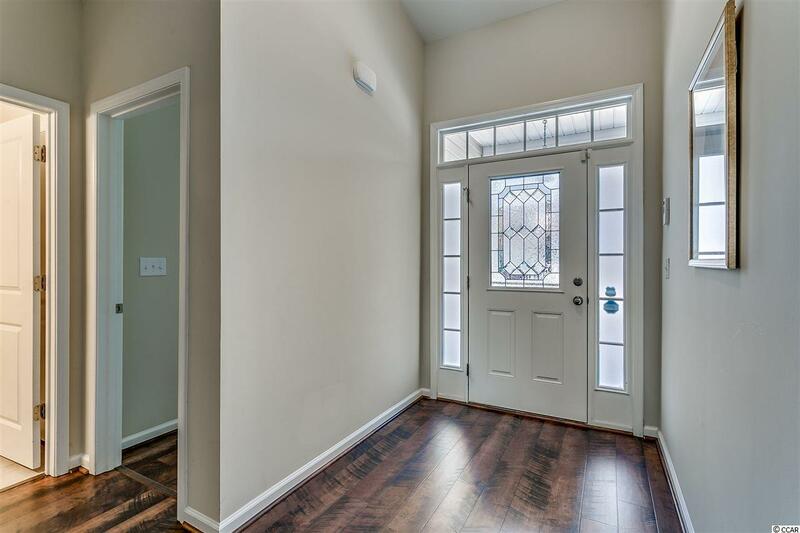 Upgrades like wide plank flooring through the downstairs foyer, bedrooms and living areas, granite countertops with tile backsplash, stainless appliances, natural gas range, heat and hot water heater, all seasons porch and vaulted great room make this home a bargain. 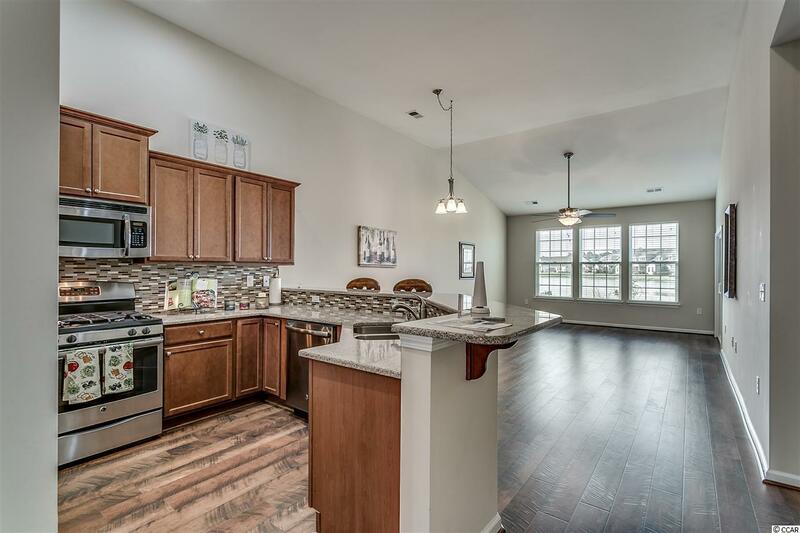 Elegantly appointed home featuring upgraded ceiling fans, lighting and extended breakfast bar. 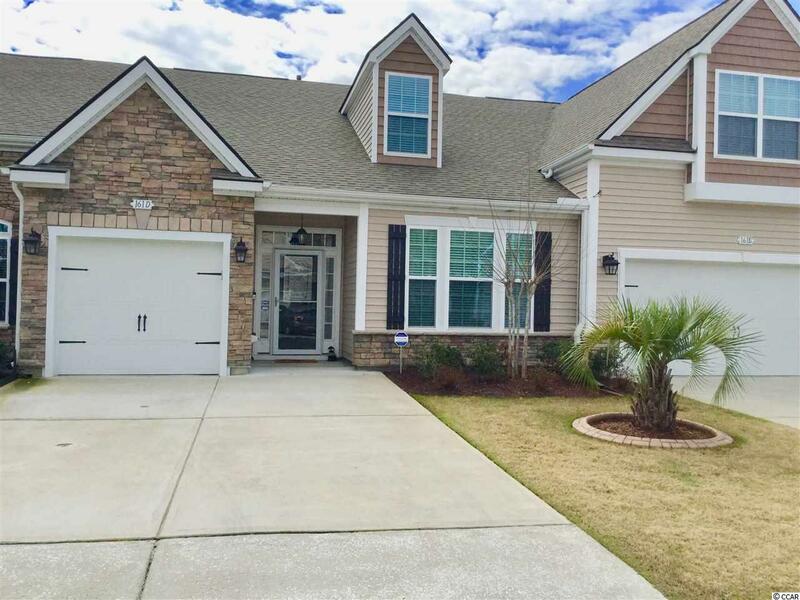 Lots of natural light adds to the warmth of this 4 BR, 3 bath layout with 2 bedrooms and 2 full baths down plus two bedrooms and Jack and Jill style bath upstairs providing a private guest suite. Neighborhood clubhouse ,pool, facilities for neighborhood gatherings just a short walk away. Lawn care is done by the HOA allowing plenty of time to enjoy the many activities offered in this area! Convenience is a major attraction here with grocery stores , restaurants, a pharmacy ,doctor's offices and golf all located within a mile. 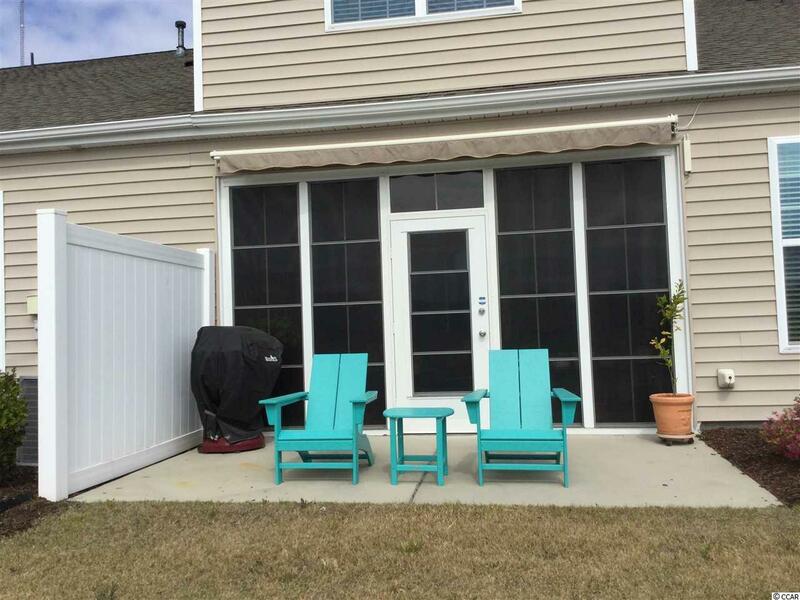 10 minutes to beaches , fishing, marinas, Murrells Inlet Marshwalk restaurants and shops.